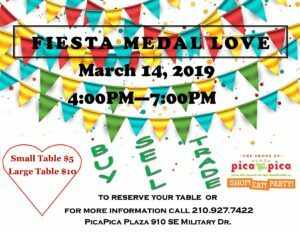 Join us for some Fiesta Medal fun! Buy, Sell and Exchange! 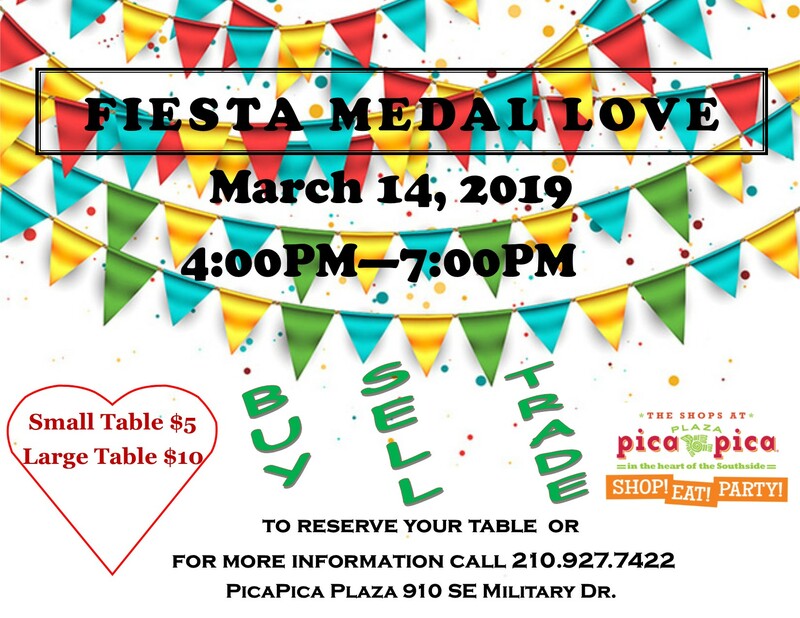 Call 210-927-7422 for more information!